Stainless Band has in house rolling facilities to produce temper rolled strip in various hardness or tensile to suit client requirements. 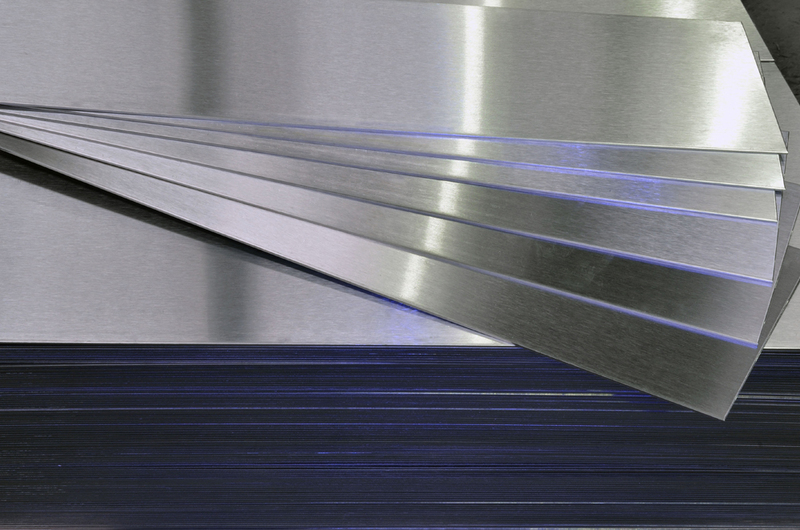 Stainless Band Ltd has in-house rolling facilities to flatten and produce temper rolled stainless steel strip to suit client requirements. These are available in various hardness or tensiles to reduce cross camber or “D” Section. For higher tensile over 1000n/mm2 (330vpn) we can supply precision mill material.